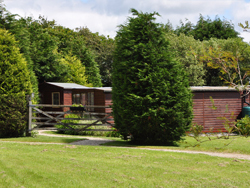 The Ridings Cattery is a family run business set in ¾ acres land in the quiet hamlet of Trewint. 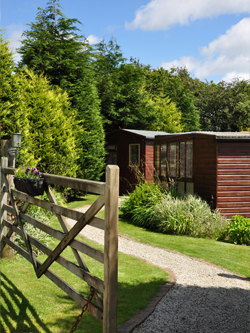 The cattery chalets are situated within our own grounds close to the main house and over looking attractive gardens. In order to give your cat the best possible care we have attended a FAB approved training course and are licensed by the North Cornwall District Council. Our aim is to ensure that your cat is happy and relaxed in a stress free environment.